This fresh, super clean Cordoba Plan sits on a quiet cul de sac in Phase 3 Sun City Shadow Hills. This Model has 2 bedrooms at opposite sides of the home for optimum privacy. The open Great Room, Kitchen & Dining area are living space. The Kitchen boasts Beautiful Cabinets and Granite Countertops. A separate Laundry Room comes complete with a deep sink & storage. 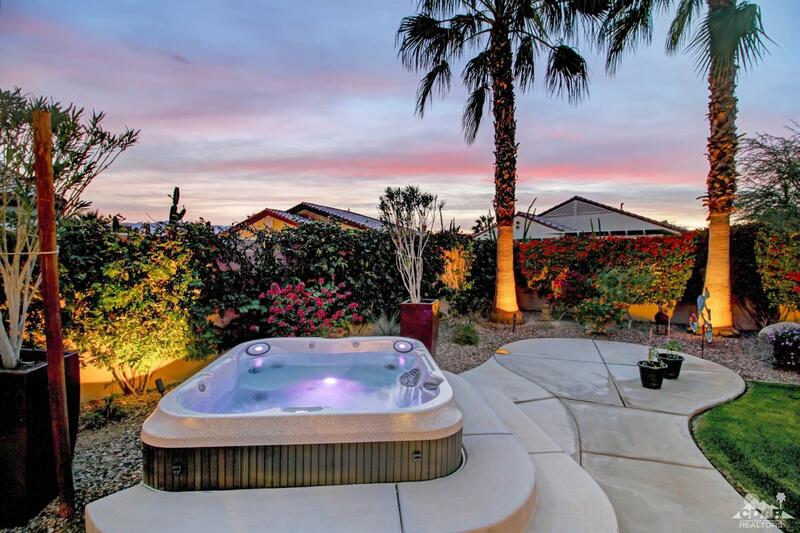 The backyard is your own spectacular resort with lush plantings, 5 palm trees, grass, spa, OUTDOOR SHOWER, water fountain & large covered, extended patio comfortable for leisure with room enough for entertaining! All outdoor furniture, decor & BBQ are INCLUDED! 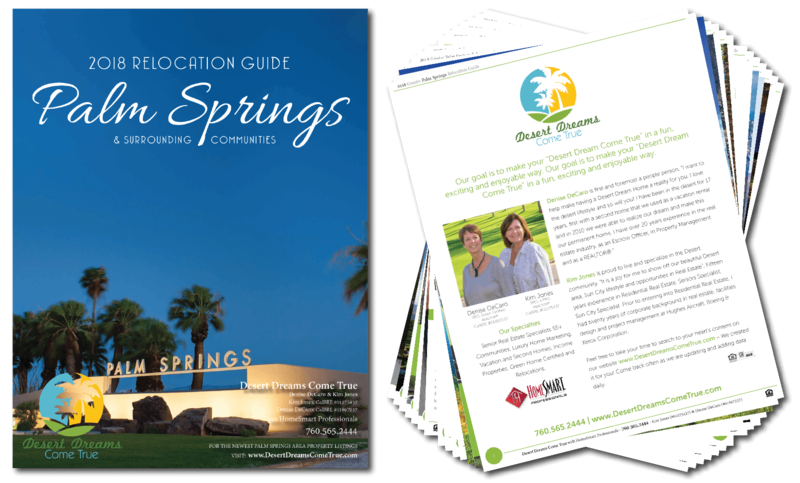 Spectacular Spa completes the perfect resort retreat, so golf then relax in your spa! Lemon & orange trees too! Concrete walkway from front of the house to backyard. 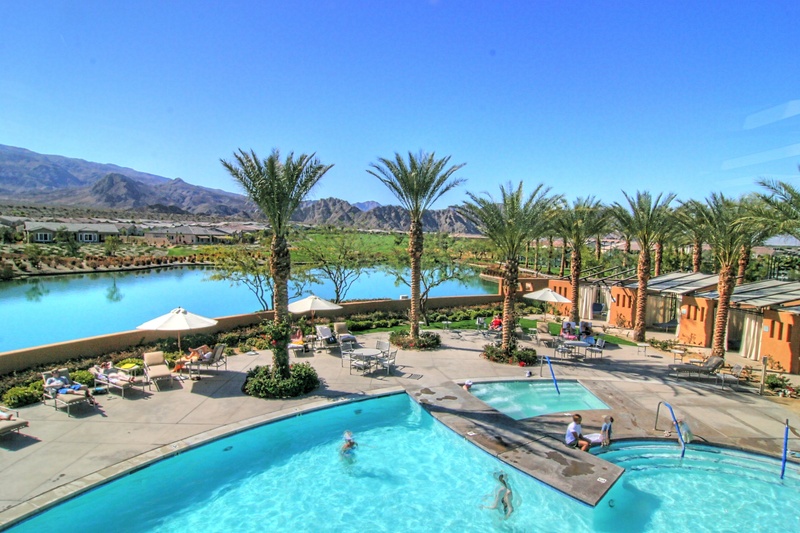 Sun City offers golf, tennis, clubs, restaurant & more! TURNKEY FURNISHED OUTSIDE ESCROW! Seller would like to rent back to end of March or mid April.